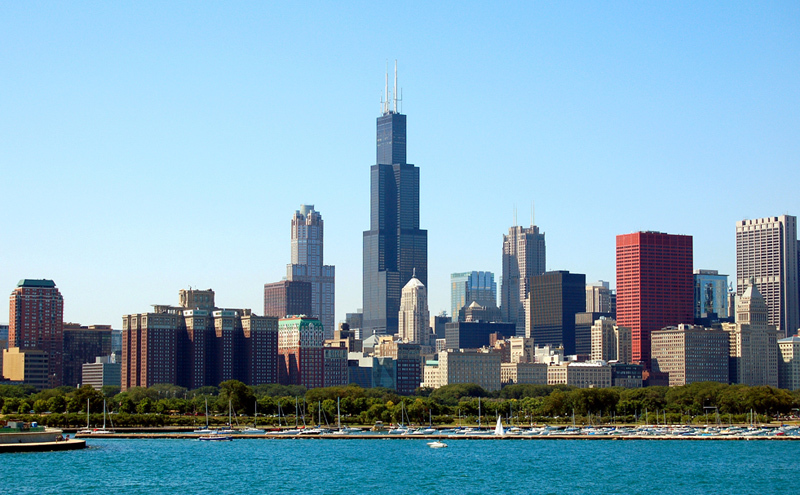 Chicago’s world-famous skyline includes a variety of landmarks and famous architectural developments. Currently home to four of America’s ten tallest buildings, including the Willis Tower (previously referred to as the Sears Tower) which was once the tallest building in the world. 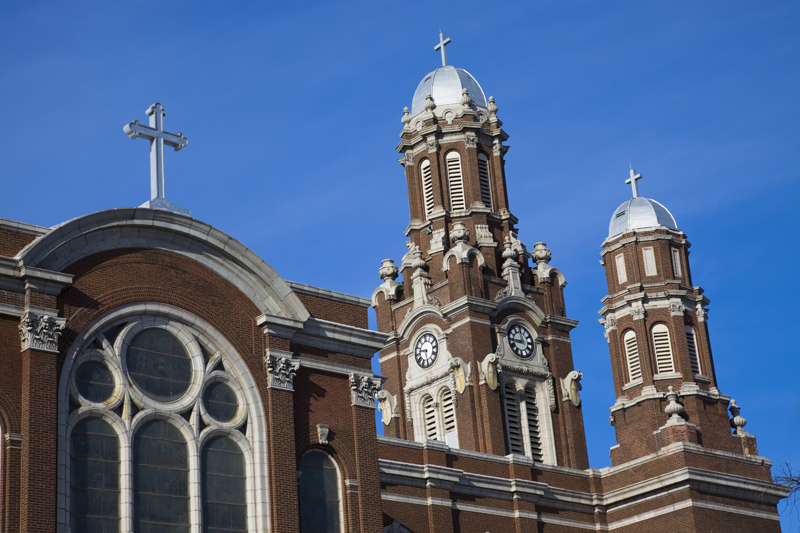 In addition, Chicago plays host to a wide variety of religious architecture and monuments, including St. Mary of the Angels and St. Hyacinth Basilica. The 1871 Chicago Fire destroyed a vast array of historical buildings throughout the city, forcing a rebuild. As a result, some of the first skyscrapers in the world were erected along what would become The Loop. Modern-day Chicago still maintains four structures of significant height including Willis Tower, Trump Tower, Aon Center and the John Hancock Center. 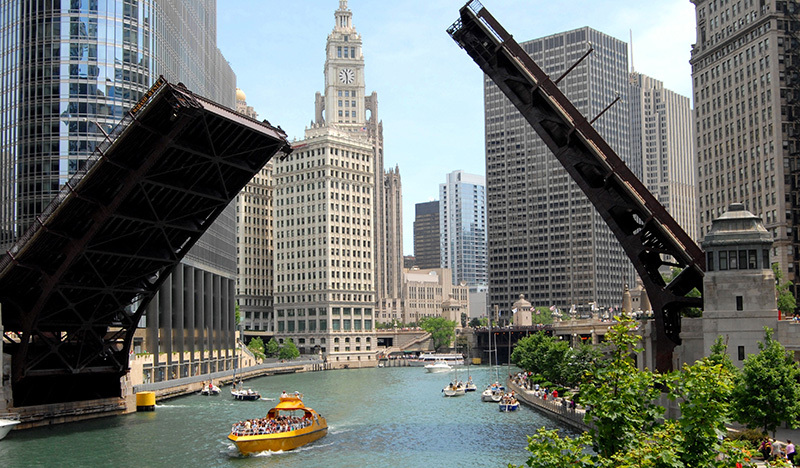 For those looking to get a feel of the Chicago skyline and its unique architecture, river boat tours offer short cruises allowing picturesque opportunities for photos of some of America’s (and the worlds) tallest buildings.